STEAM education for students and families. ITEC is proud to present iMath, a new program for after-school math tutoring and education that combines innovative online programming with in-person, one-on-one support. iMath has been expanding since 2012. iMath was originally piloted at Sheridan Road and Lewton Elementary Schools during the 2012-2013 academic year. In 2013-2014 iMath was expanded to Pattengill Middle Years School. During the 2014-2015 academic year, iMath was offered at Lewton Global Studies/Spanish Immersion Magnet School, Mt. Hope STEAM Magnet School, Pattengill Middle Years, Sheridan Road STEM Magnet School, and Wexford Montessori Academy. This school year (2015-16) iMath is being offered at Lewton Global Studies/Spanish Immersion Magnet School, Mt. Hope STEAM Magnet School, Pattengill Middle Years, Wexford Montessori Academy, and Everett New Tech High. Each student is unique in the way in which he or she learns. ITEC’s iMath program is designed to begin at any ability level, and adapts to the needs of the student — not the other way around. 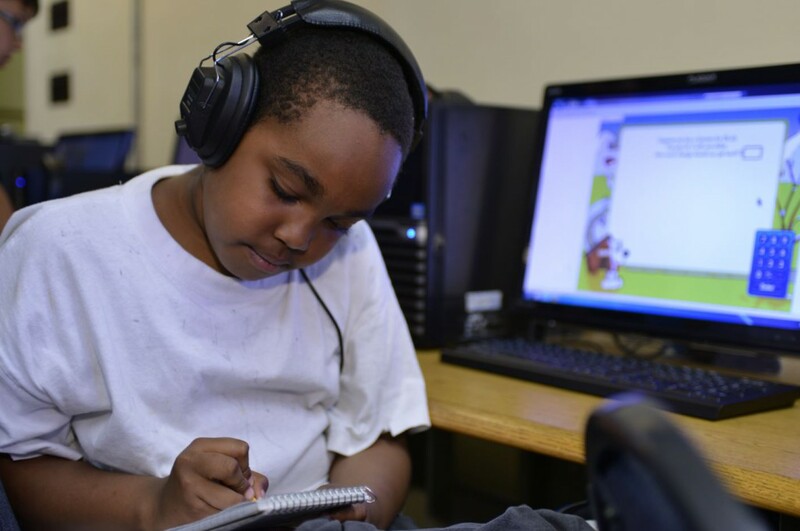 iMath is crafted with a dual-layer learning approach, combining live tutors and ITEC’s adaptive math tutoring computer programs to strengthen math skills. After a student in the program is assessed to determine math level, the iMath system helps students learn at his or her own pace. ITEC iMath continuously adapts to the learning needs of the student, and provides learning increases by adjusting lessons based on short ongoing assessments. Live tutors monitor progress, and provide one-on-one supplemental tutoring content. New learning technologies complement, but can never replace, a good teacher or good teaching. By identifying and combining educational resources, this program helps increase math exposure and practice. Students make gains in math competence, regardless of whether they are starting below, at, or above grade level. iMath’s success has gotten the attention of funders and partners. iMath is currently supported by: Capital Region Community Foundation, Consumers Energy Foundation, Dart Foundation, Dean Transportation, Grainger Foundation, Hungry Howie’s of Lansing, Jackson National Life, Lansing Kiwanis Club Endowment, Lansing Rotary Club Foundation, Lansing School District, Michigan State University, R.E. Olds Foundation, Joe D. Pentecost Foundation, Walmart Local Giving, and the John & Elizabeth Whiteley Foundation. For more information please see our iMath Tutoring Program flyer, read our iMath one-page program overview, email Luke Kane, ITEC Director of Education, or call (517) 708-4391. 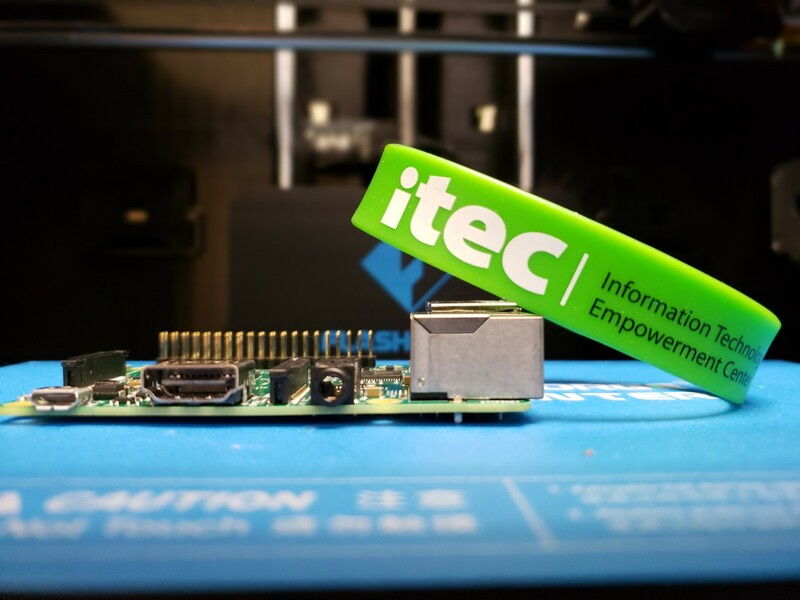 You can view ITEC’s 2015-16 Impact Report on iMath’s here. Did you know? The top 15 highest-earning college degrees have a common element: mathematics. Did you know? In 2009, mathematician was ranked as the career with the highest level of job satisfaction, according to Careercast.com. #2 and #3? Actuary and statistician, also math careers. To access SuccessMaker at home CLICK HERE!